??? - The Turkish Air Forces ... NATO's lunchpin or Achilless heel? 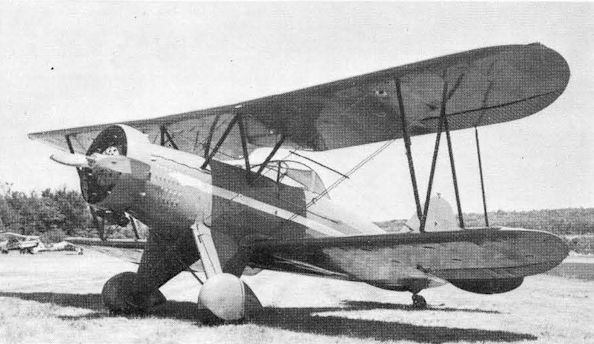 This Waco RBA dates from 1932 and was restored by Jim Loomis. 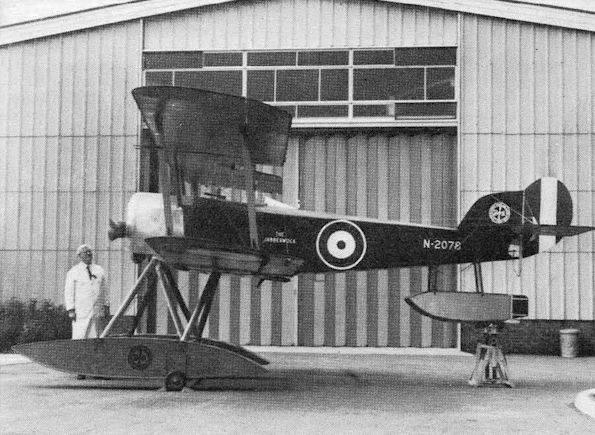 The restored Sopwith Baby photographed at Fleet lands before being transferred to the FAA Museum at Yeovilton. Standing alongside is Captain K R Hickson, a former commandant of the ETPS and CO of the test flying squadron at RAE Farnborough, who was in charge of the restoration as superintendent of the RN Aircraft Yard, Fleetlands. This Alliance Argo Model A was built in 1929 as the 11th of only 19 of the type built, and was restored a few years ago after being stored for some 30 years. 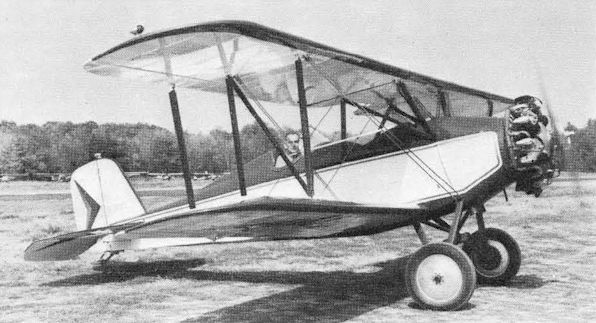 Restoration, by Ed Cochran and Bob Sparling, took two years, including construction of a new fuselage coaming and substitution of a Warner Super Scarab for the original Hess Warrior engine.